Arc Reactions Podcast: ARP - 41 - Who Is The Black Panther? 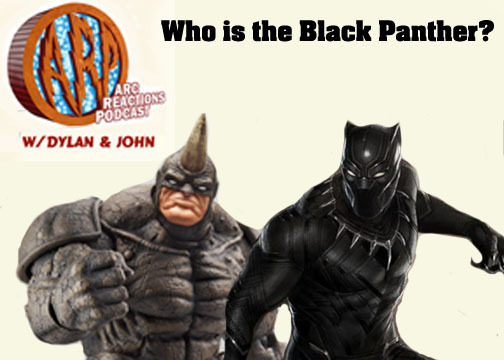 ARP - 41 - Who Is The Black Panther? This story recounts the origin of T'Challa, the Black Panther, and his first encounter with one of his more famous villains. 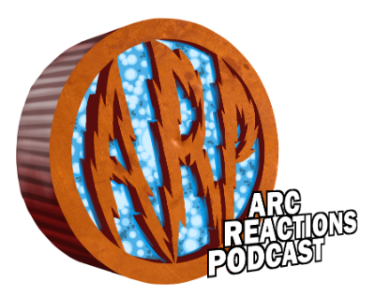 Dylan and John tackle a rich story and explore the many interesting aspects it contains in a lively discussion.